The Moldovan broadcaster TRM held live auditions today, where the contestants performed in front of a jury, who awarded each song 0 to 12 points based on the melody, the song, the vocal performance, and the performance of the song. Aurel Chirtoacă – "La cinema"
Maxim Zavidia – "I will not surrender"
Che MD – "Sub Pămînt"
O Melodie Pentru Europa 2019 will select Moldova's entry for Eurovision Song Contest 2019 in Tel Aviv. 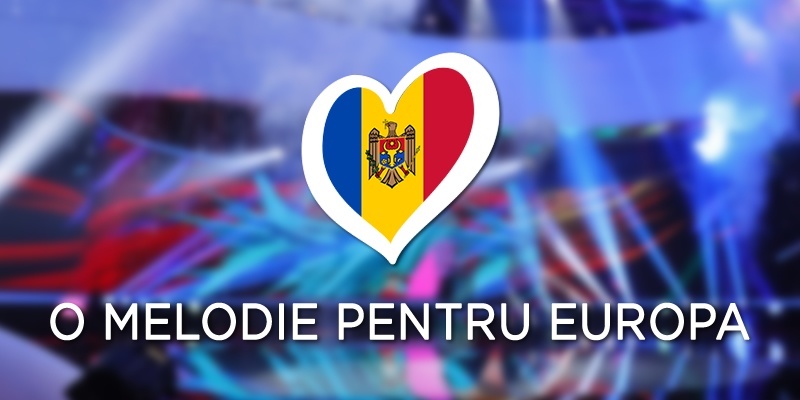 O Melodie Pentru Europa 2019 has only two phases: Live auditions and a Final. Initially the broadcaster had planned to hold a Semi-final on 2 March, but this has been cancelled. 10 songs proceeded to the Final. The results of the Semi-final and the Final will be decided by 50/50 jury/televoting. Moldova has participated in Eurovision Song Contest every year since its debut in 2005. Out of the 14 times we have seen Moldova in Eurovision, they manage to qualify for 10 Grand Finals. The best result was in 2017 where Sunstroke Project finishing 3rd with the hit Hey Mamma.